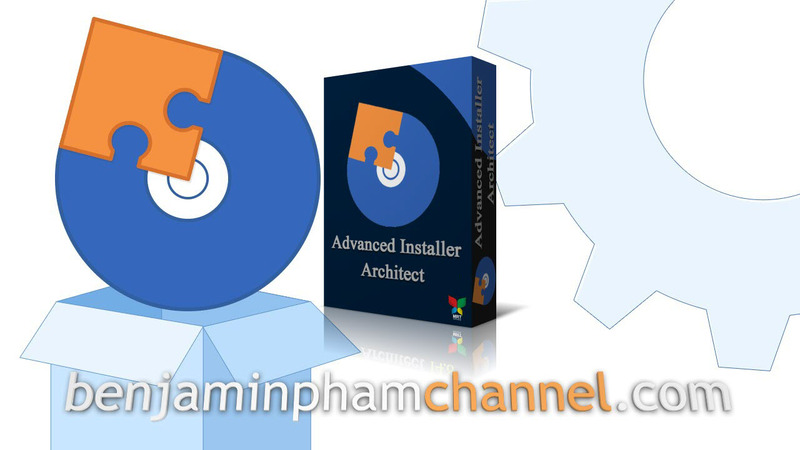 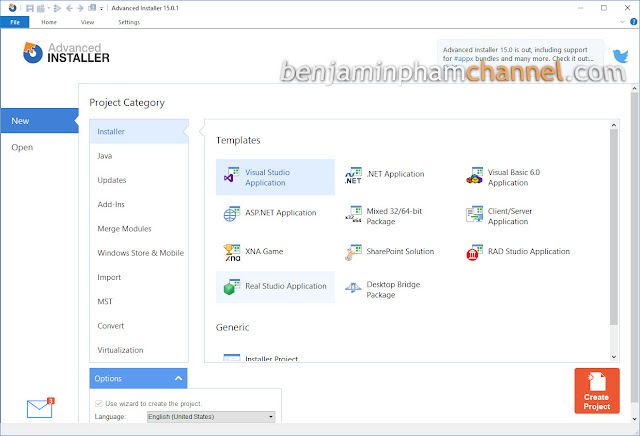 Advanced Installer Architect is a powerful Windows Installer authoring tool that allows you to create installation packages for your application with ease. It comes with several editions, while architect is the most complete edition of this software. Advanced Installer allows you to build installers from several programming platforms, including creating, compiling, and deploying for different platforms.